Prince Henry, born in 1394 was the third son of King John I and his English wife Philippa of Lancaster. Maybe his drive to discover new kingdoms was because, as a third son, the Portuguese throne was destined to pass on to his elder brother. 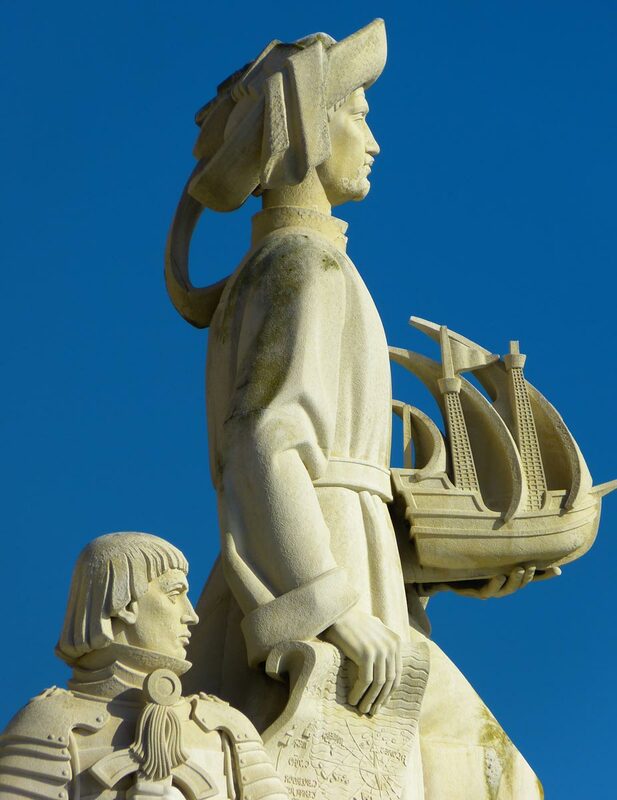 Henry is synonymous with Portugal’s Age of Discovery, but he wasn’t actually a sailor himself. He simply directed and financed the explorations with help from the royal purse. The nickname 'navigator' was never actually used during his lifetime; it was created by German and British authors who wrote about him in the 19th Century. He did have a huge amount of influence over his family and Portuguese society as a whole. In the year 1415, he is said to have persuaded his father to annex the strategically important Moroccan port of Ceuta, which ended the threat of attack from North Africa. From this point, the Portuguese were free to use their navy for exploration rather than immediate defence. 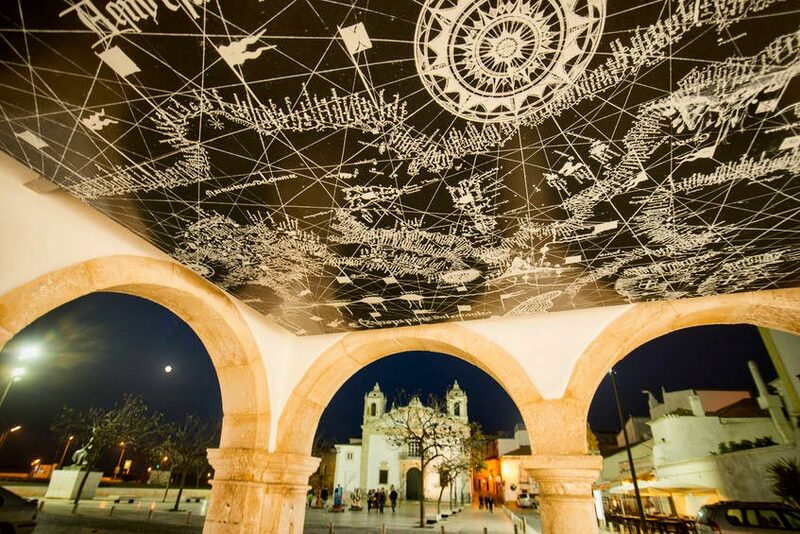 Henry was appointed as the governor of the Algarve region and given membership of the Portuguese Knights Templar, thereby gaining access to more funding for his grand plans. His first move was to design a new type of ship, known as the caravel, which was particularly well-suited to long-distance exploration and made venturing out into the Atlantic and south along the West African coast possible. Henry was determined to discover how far south Islamic influence penetrated Africa. At the time, Europeans had never ventured further than Cape/Chaunar, along the coast of modern day Morocco and legends spoke of huge sea monsters that could swallow entire ships whole, patrolling the waters beyond this point. Henry ordered his sailors to explore beyond the Cape and as they discovered new points along the West African coast it provided the Portuguese with the opportunity to trade with the locals inhabitants, by-passing their rivals in modern day Morocco. When Henry’s father John died, he was replaced on the throne by Henry’s eldest brother, Edward of Portugal, who allowed him to claim the right to the profits from trading in the areas that he had helped to discover. Beyond West Africa, the sailors under Henry’s command discovered the islands of Cape Verde, the Azores, and Madeira, the last of which has continued to serve Portugal to this day, having provided the Portuguese national football team with their talisman Cristiano Ronaldo. Perhaps more importantly, they documented the trade winds that dominated the North Atlantic, which would be a vital piece of knowledge for all future European exploration. Unfortunately, this great man and Portuguese hero also made a name for himself in the darker side of European exploration and he is known to some as the founder of the European slave trade. His sailors captured two men from the coast of Africa in 1441, one of whom turned out to be a local tribe's chief. The chief negotiated his own release by promising that he could provide a steady supply of slaves to be sent to the Portuguese mainland, and he lived up to his word.